This five day course is for young people aged 12-17 years old who are new or novice mountain bikers. 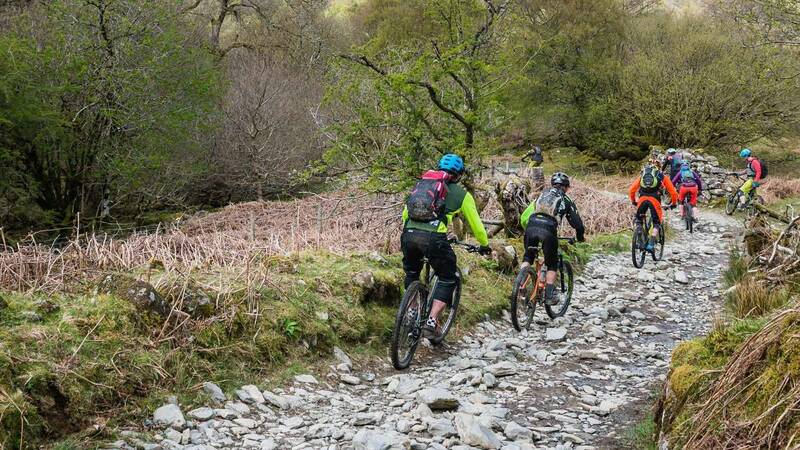 During this week you'll cover all the areas you need to develop your mountain biking skills both on and off the bike. 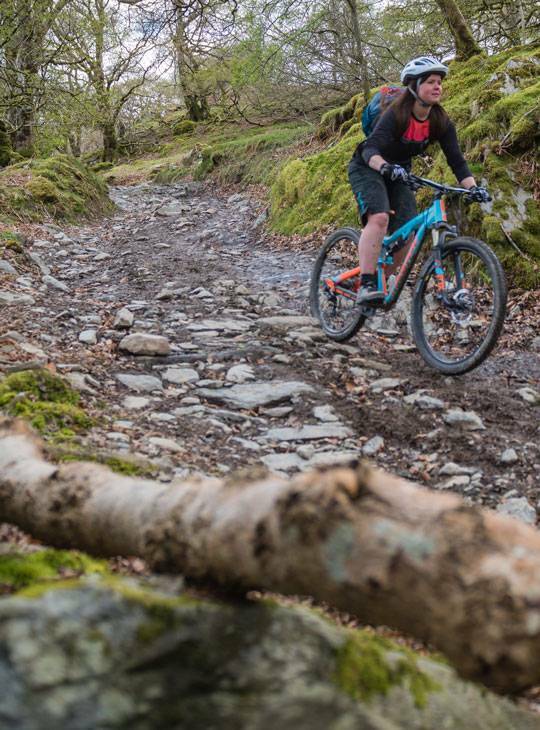 Our friendly, enthusiastic and highly qualified instructors will help you get to grips with the key skills involved in technical riding including; step downs, drop offs, manual front wheel lifts, bunny hops, technical climbing and descending. We'll also teach you how to maintain your bike; setting up gears, changing cables, problems with steering, and brake repair and maintenance (rim, mechanical disc and hydraulic disc brakes). 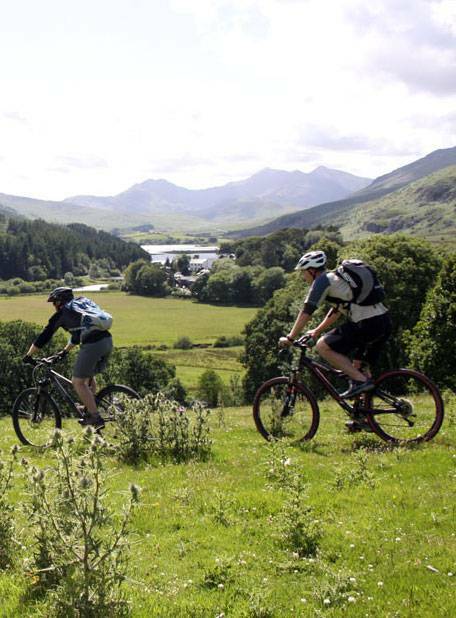 There's plenty of chance to practice all these skills as you'll be out on your bike all day, covering about 20km every day on the fantastic trails of Snowdonia. This is a fantastic, active get away for young people who are looking to take their biking skills and possibly discover a new lifelong passion. - You'll improve at your new sport, tackling the trails with new skills and confidence. - You’ll learn how to look after your bike, learning both general maintenance and trailside fixes. - You’ll learn in a friendly, supportive environment from expert instructors who can share with you a wealth of expertise to get you going in your new sport the right way. You'll get plenty of chance to put all these skills into practice on mountain bike journeys, at local trail centres and on our mountain bike skills course. You'll need a good level of fitness for this week and be able to ride distances of around 20km. If you're unsure about fitness levels, just get in touch and our team will be happy to chat through any questions you have. We recommend that you bring your own mountain bike (in good condition and full working order). If you don't have one, you can hire one from one of the local bike shops (we recommend Beics Betws - 01690 710766) and arrange with them for it to be delivered to Nant BH in time for the start of your course. You'll need a good level of fitness for this week and be able to ride distances of around 20km, as you'll be out on your bike all day.